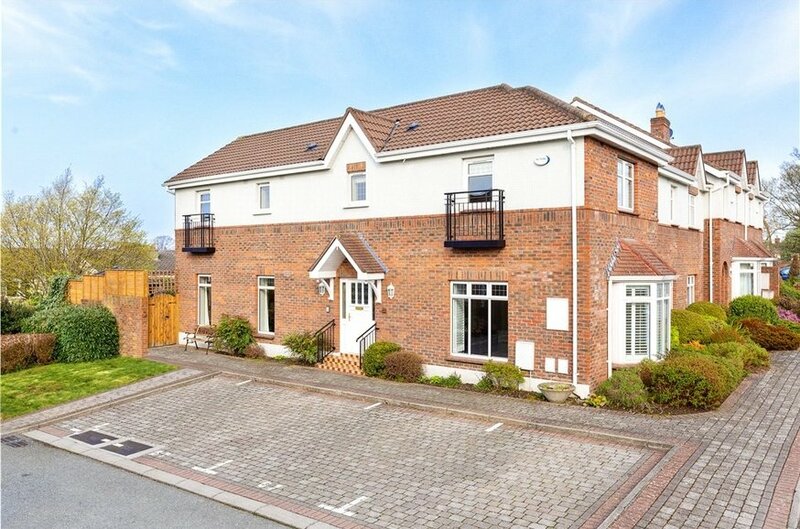 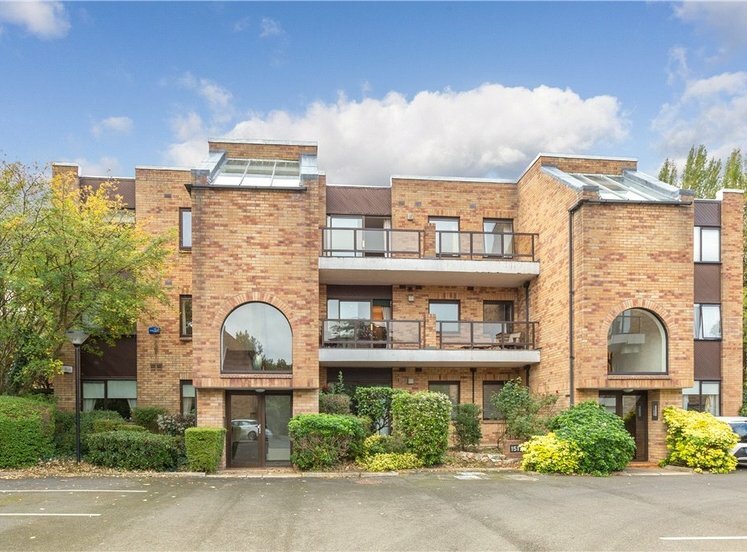 Prestigious residential development close to Stillorgan Village. 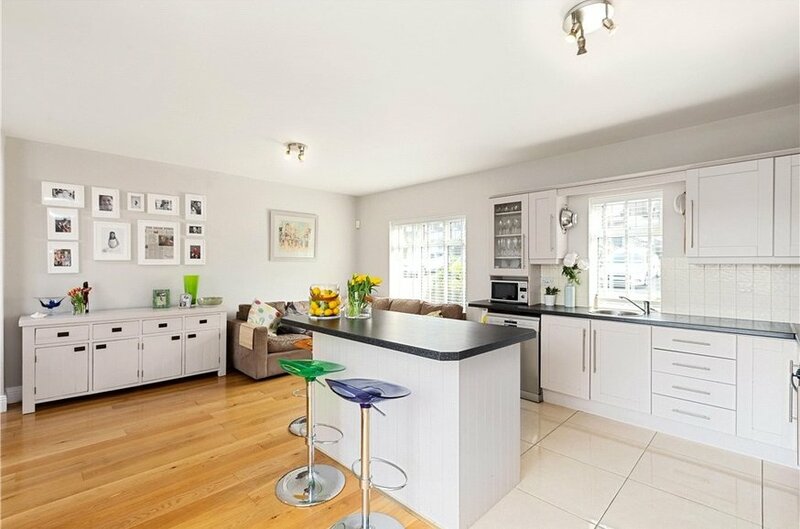 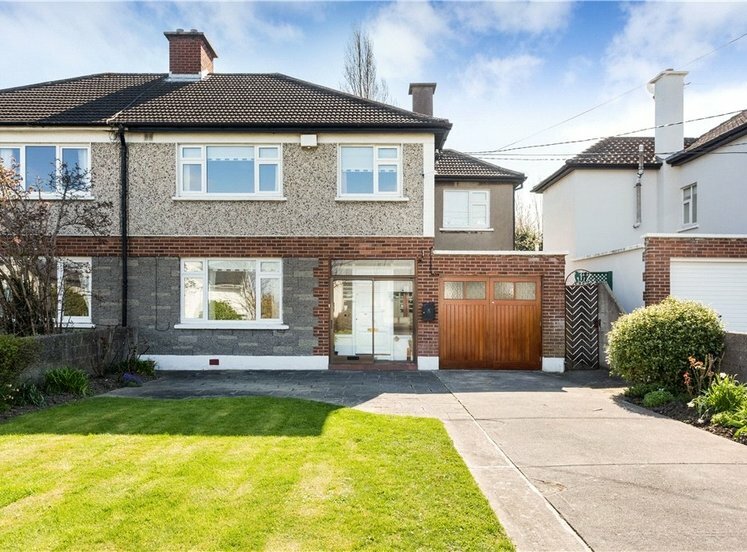 An exceptional five bedroom family home on this most prestigious road beside Stillorgan village. 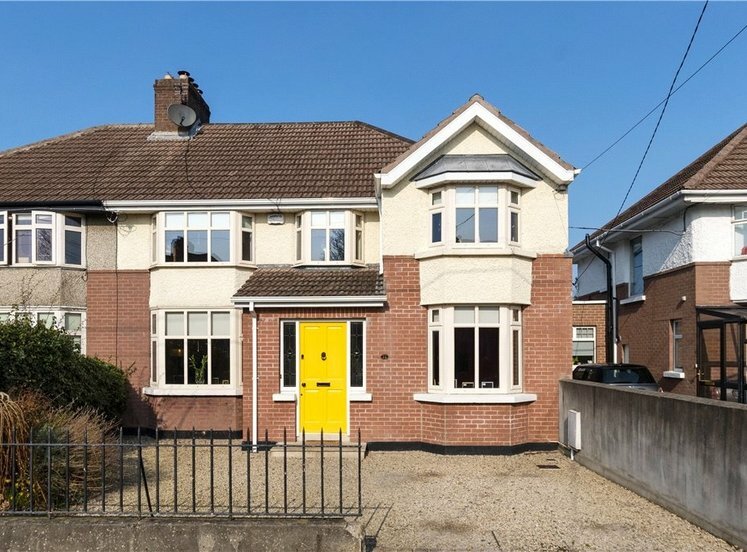 The property enjoys an unbeatable position, within walking distance of a host of local amenities, including local Luas stations and a choice of schools. 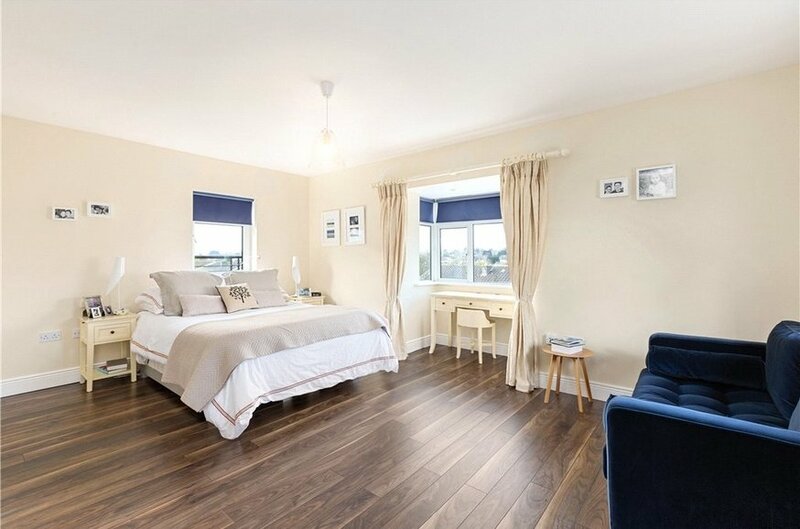 It is 5 minutes’ drive from Stillorgan Shopping Centre and less than ten minutes’ drive from Dundrum village with the Dundrum Town Centre. 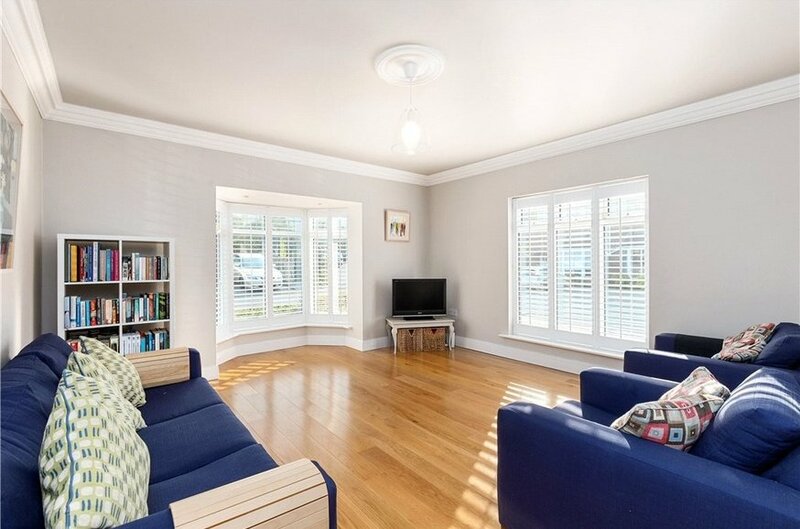 The property has been very well maintained by the current owner. 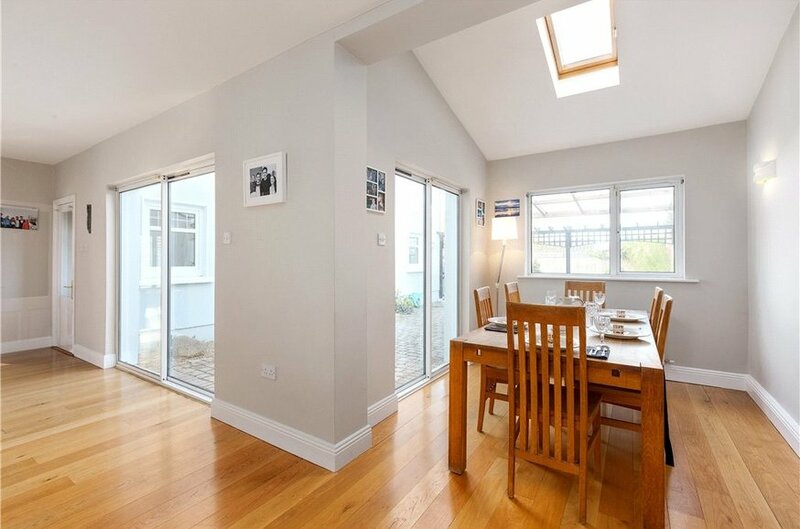 It offers bright spacious and well-proportioned accommodation throughout. 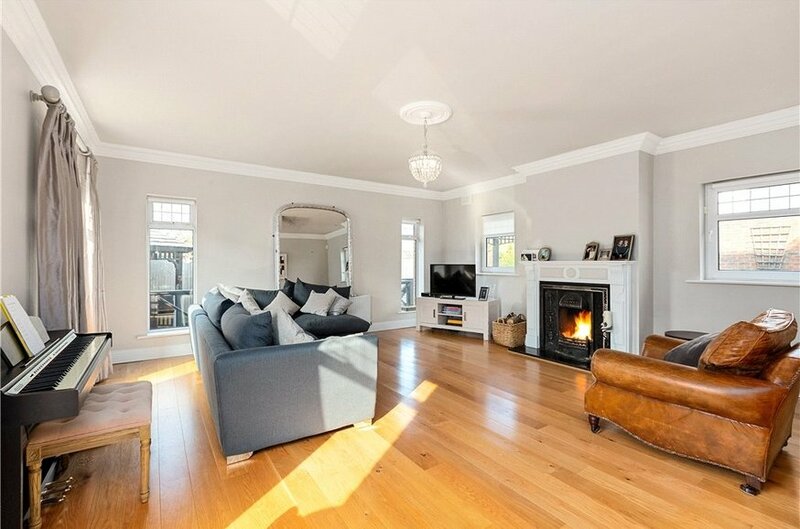 On entering the property there is an entrance hallway, leading to the two interconnecting reception rooms. 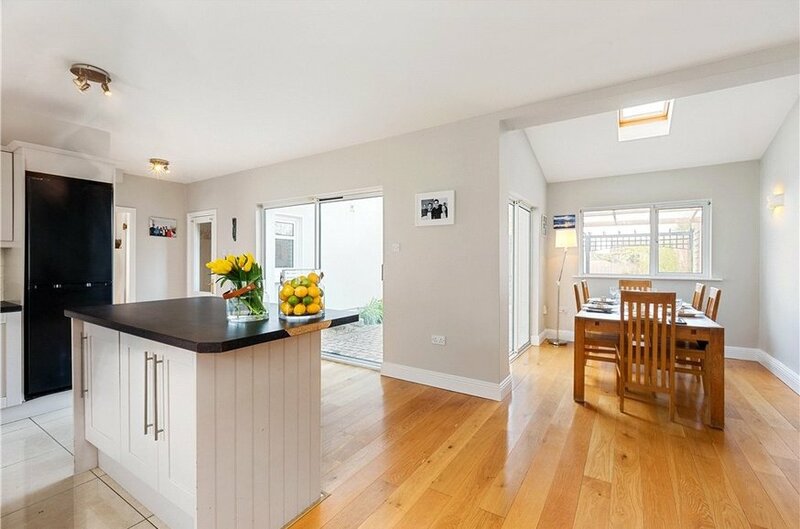 The accommodation at ground floor is completed with a sizable kitchen/dining area (with utility area). 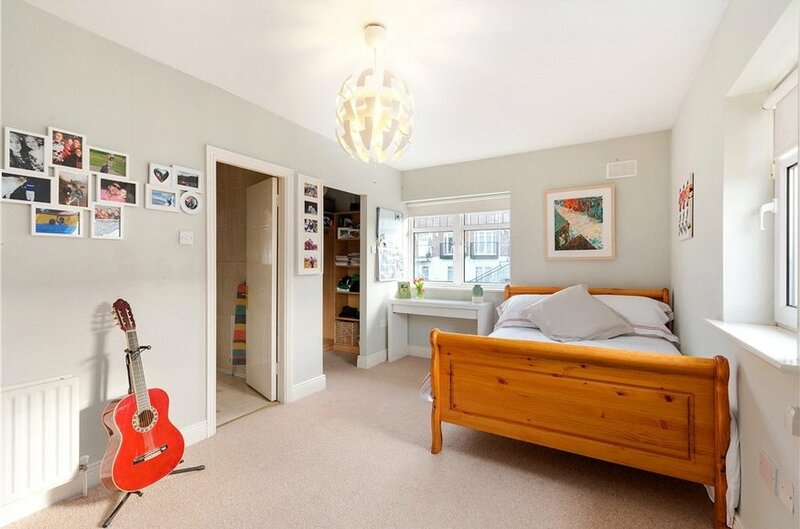 Upstairs there are five generously proportioned bedrooms (2 x ensuite) and a bathroom. 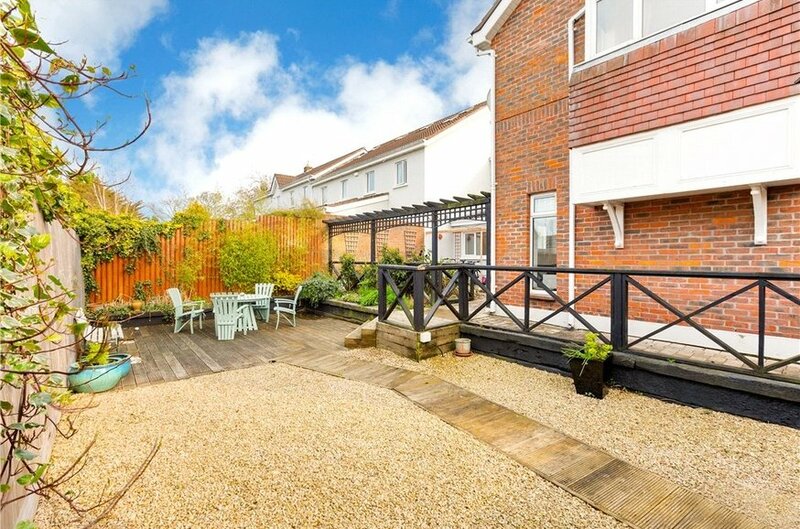 The rear garden is afforded a high degree of privacy and extends approximately 11m (36ft) enjoying a sunny west aspect. 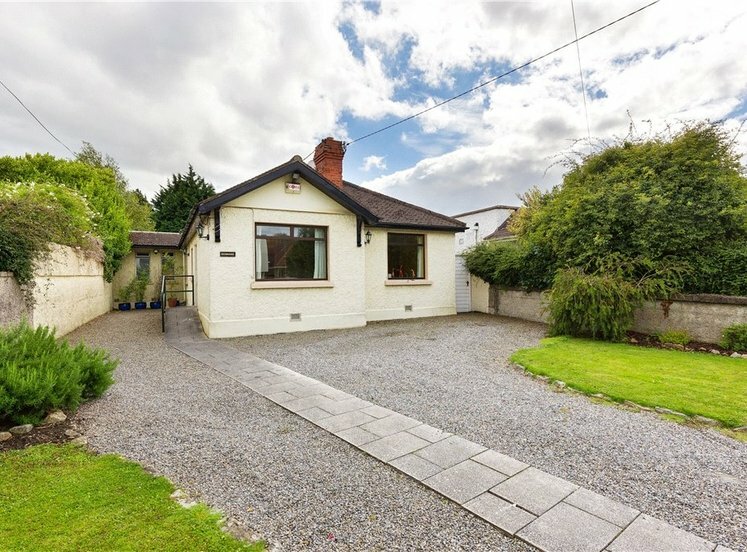 It is difficult to compete with this location in South County Dublin. 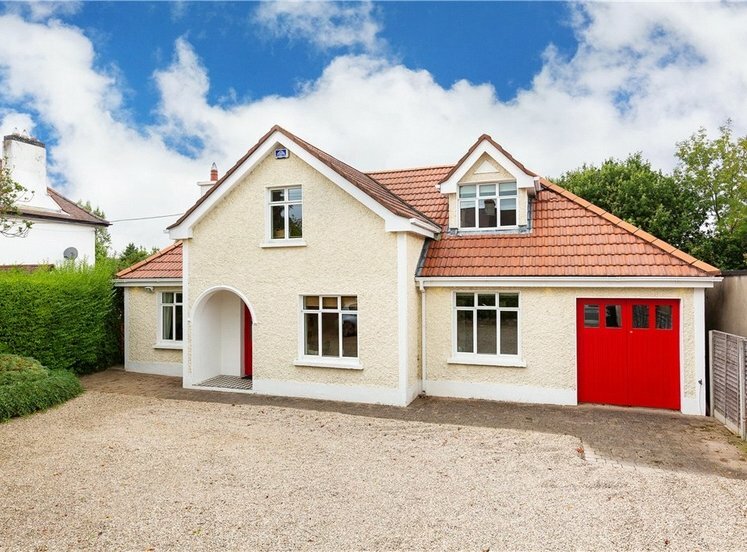 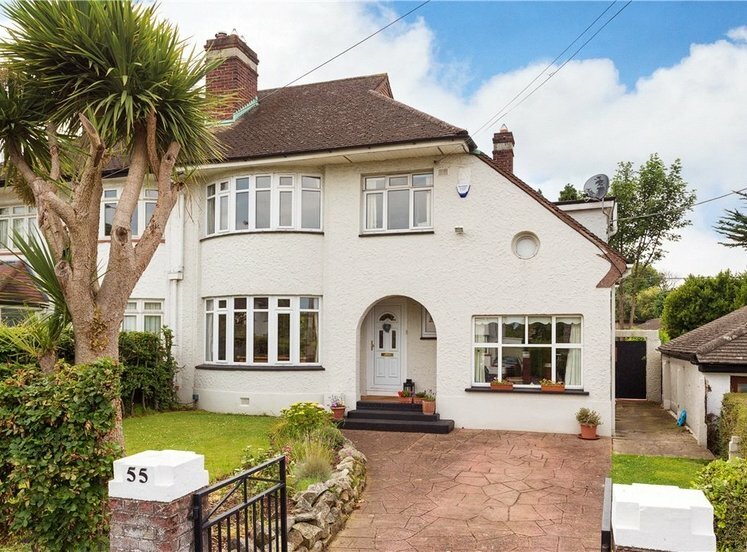 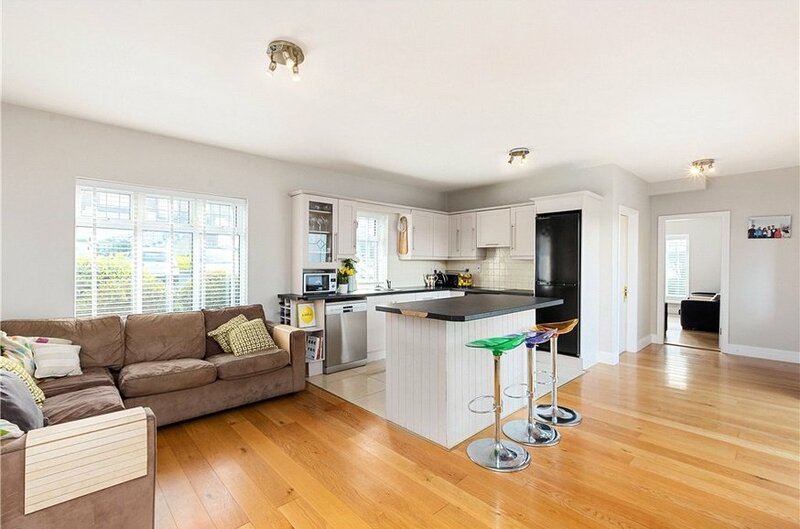 Situated just off the Upper Kilmacud Road, the transport links the property enjoys are second to none and it is within minutes walking distance of the local Luas stations and numerous bus routes to town, airport etc. 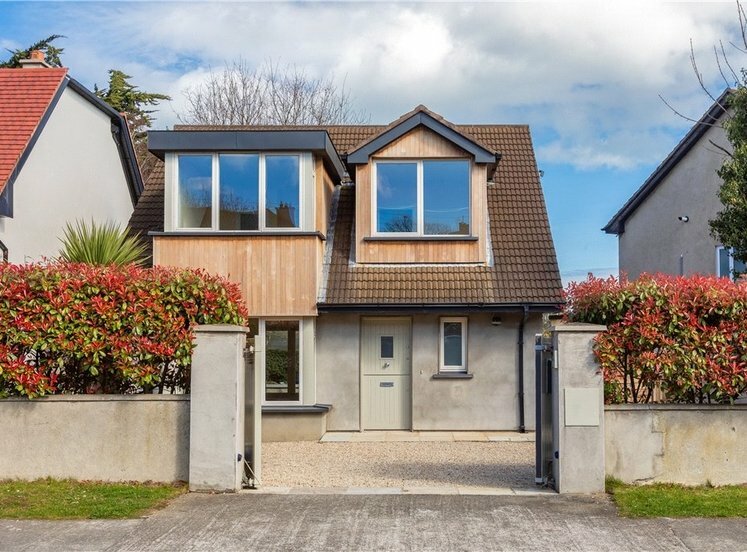 An array of local schools and colleges are within easy reach, including Mount Anville Primary and Secondary Schools, St Laurence’s National School, Scoil San Treasa, Blackrock College, St Andrews College, Colaiste Iosagain, Colaiste Eoin and UCD. 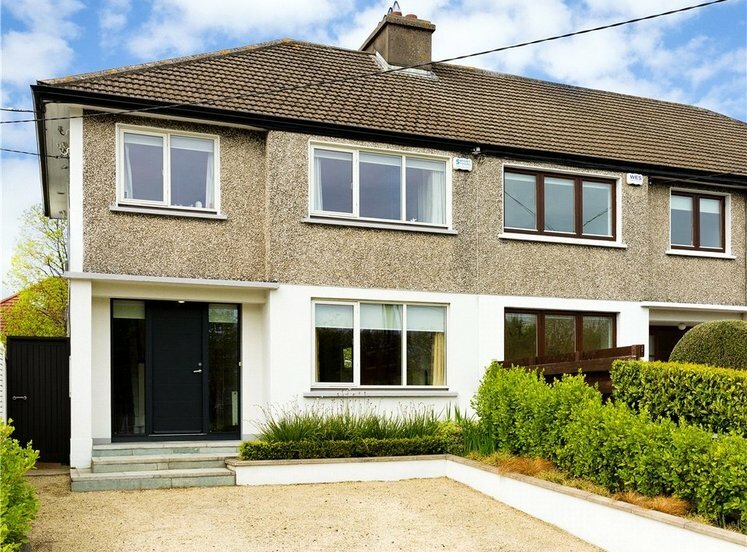 Viewing is highly recommended for those seeking an ideal modern family home in walk in condition. 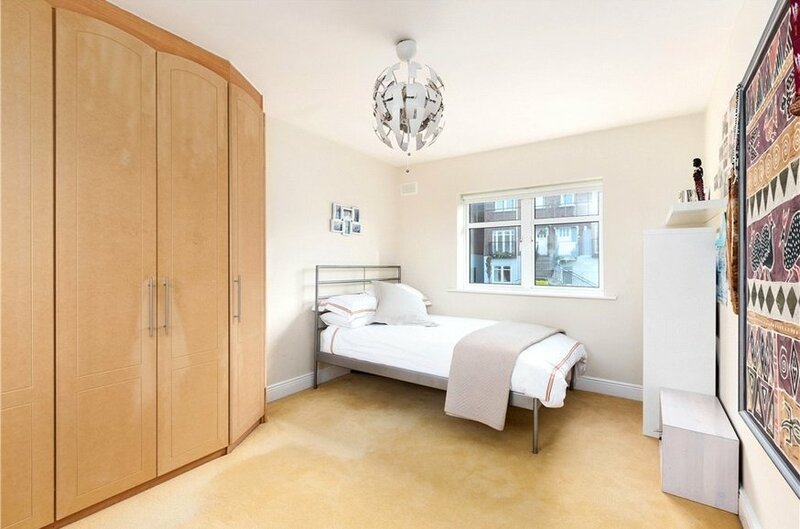 with built in shelving, rails and storage units. 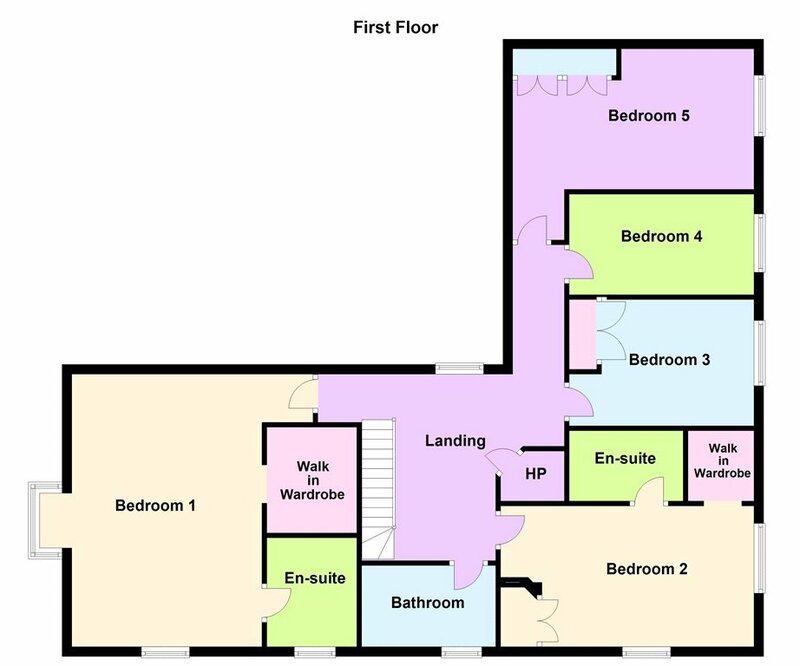 with double shower, w.c., wash hand basin, tiled floor and walls. 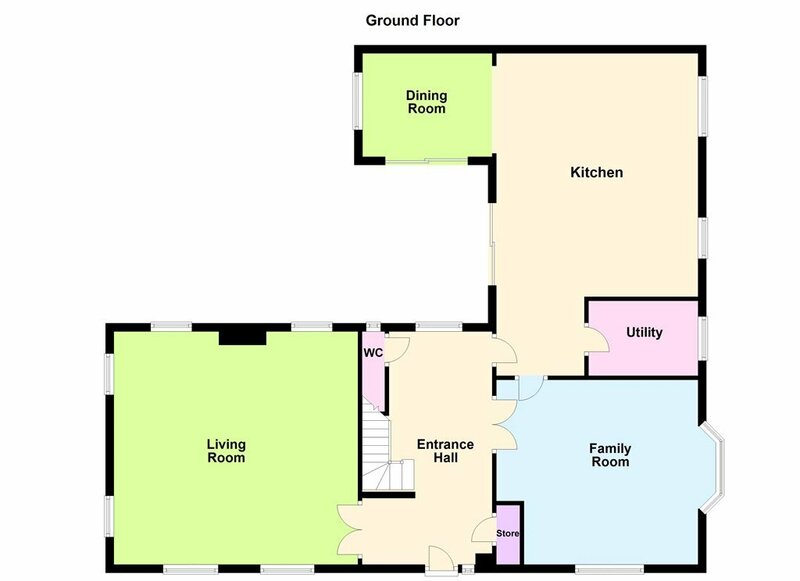 with shower, w.c., wash hand basin, tiled floor and walls.